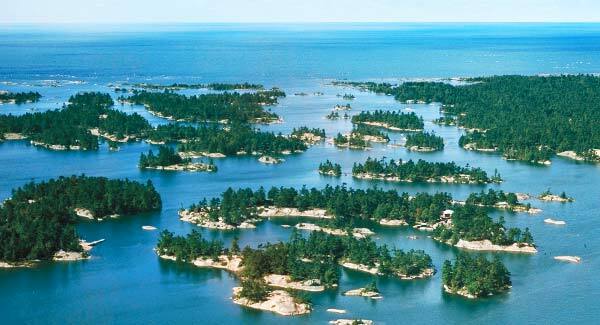 Discover the rugged beauty of Georgian Bay's 30,000 Islands, the largest concentration of freshwater islands in the world, aboard the 550-passenger Island Queen. 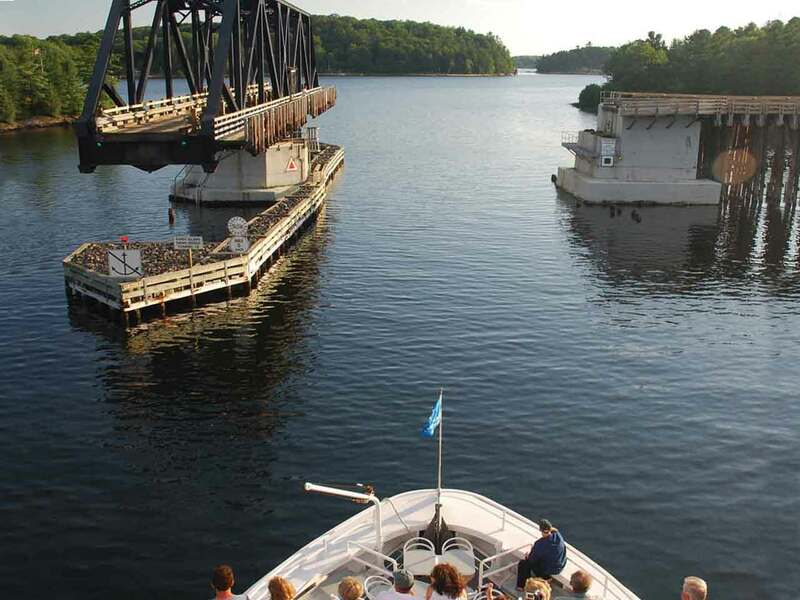 Two and three-hour sightseeing cruises depart daily from the town dock in Parry Sound from June 1 to the Canadian Thanksgiving Monday in October. Our two-hour morning cruise takes a meandering route around beautiful Huckleberry Island, past charming summer cottages and through narrow channels and shallow waterways that many locals consider the most picturesque on the Bay. Our three-hour afternoon cruise follows in the wake of early explorers through the remote outer islands of the Bay. These islands, shoals and waterways support an ecosystem so unique that the area has earned World Biosphere Reserve status from the United Nations. Tickets for both cruises can be purchased online or at the ticket office. Purchasing tickets early is strongly encouraged. Free Parking at dockside. The Island Queen is a modern 132’ cruise ship, specially designed with easy maneuverability and a shallow draft, allowing our captain’s to meander into remote waterways and up-close to the natural beauty of the islands. The ship’s twin CAT diesel engines, twin five-bladed bronze propellers and special hull shape are designed to provide an extremely quiet, smooth and stable cruising experience. 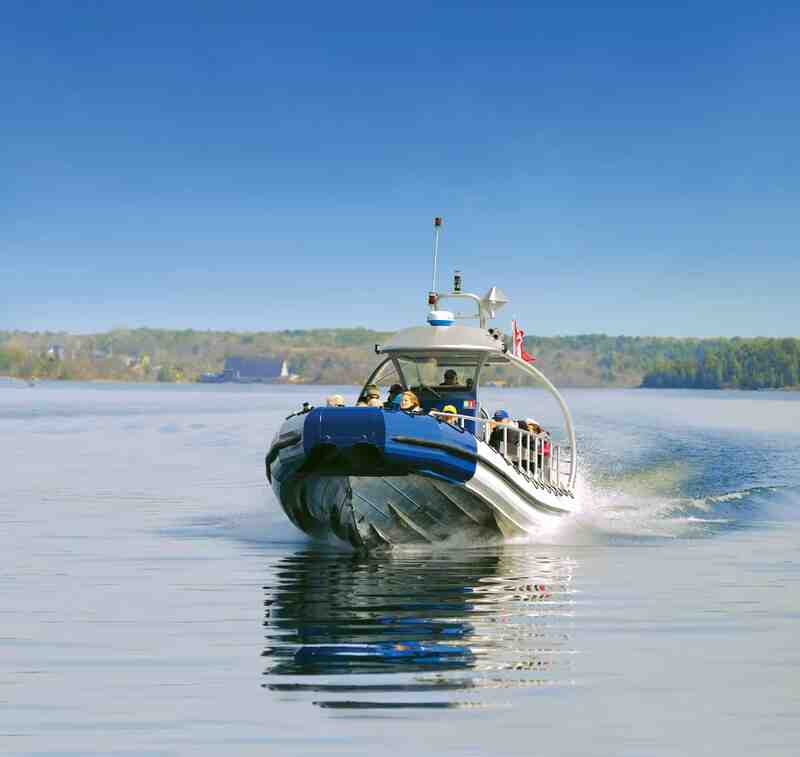 New this year is the Islander, our 40-passenger vessel! 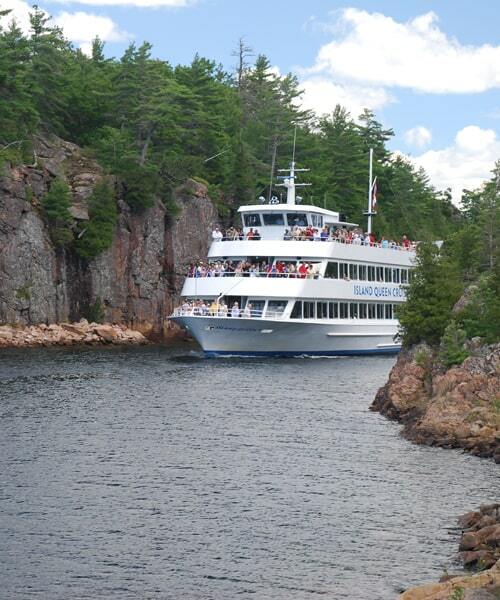 Two tours are available on board the Islander, a lunch tour to Henry's World Famous Fish Restaurant and an eco-tour to Huckleberry Island, where the Georgian Bay Biosphere Reserve will lead a guided stroll over the rocks!